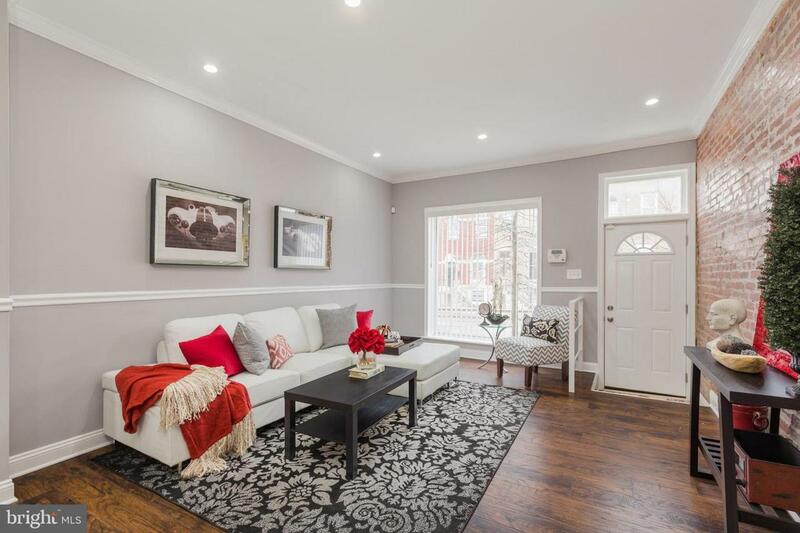 Incredible fully renovated 14f wide home available. 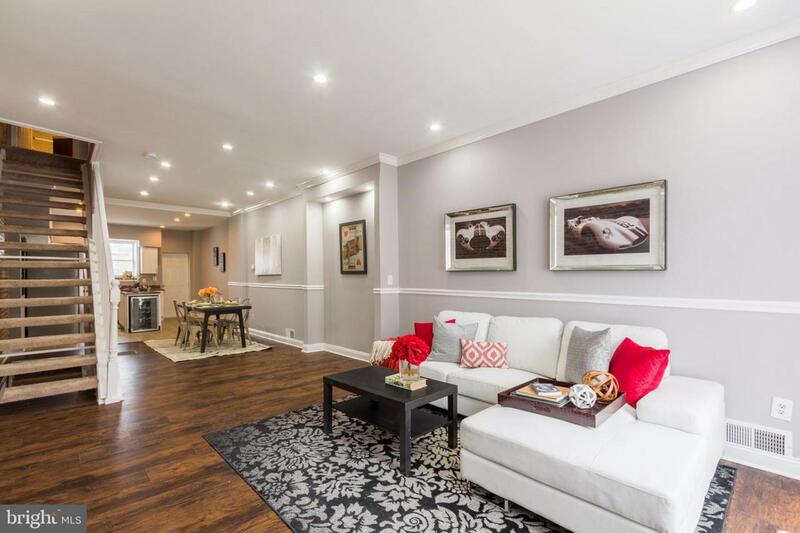 The property features open and spacious floor plan on the main level with exposed brick, a fully remodeled kitchen, stainless appliances, exotic granite countertops, crown molding. Second level offers two bedrooms, a den/office and two full bathrooms The lower level is an incredible space for additional entertainment/family room, a bedroom and a full bath. 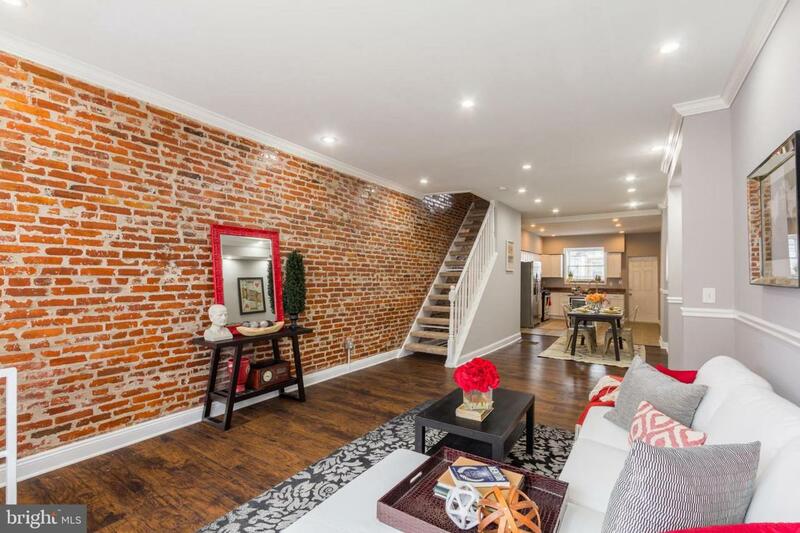 Basement is a walkout to a potential parking pad (seller will install if desired). 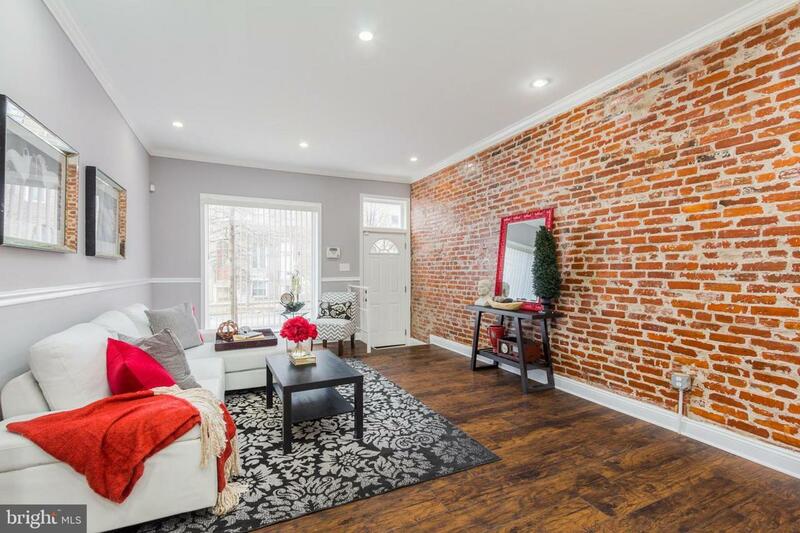 Property is located close to Downtown, steps away from Patterson Park, Johns Hopkins, quick drive to Canton and Fells Point.